Get a free valuation and sell your property in the best conditions: here. 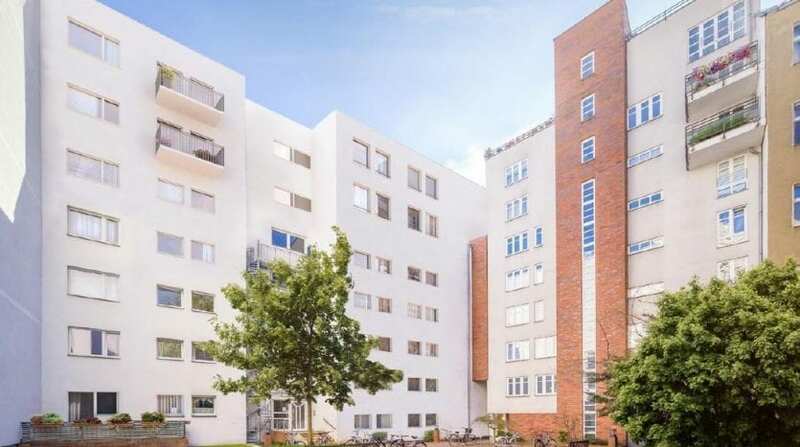 This apartment is located on the ground floor of a Neubau building in the district of Wilmersdorf. 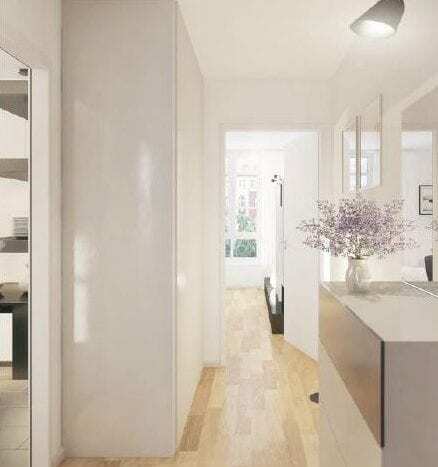 From the entrance, you will access to all the rooms of the apartment. On your right, you will find a bedroom with two west-oriented windows. Afterwards, you will access to a bathroom with a bathtub and a window. 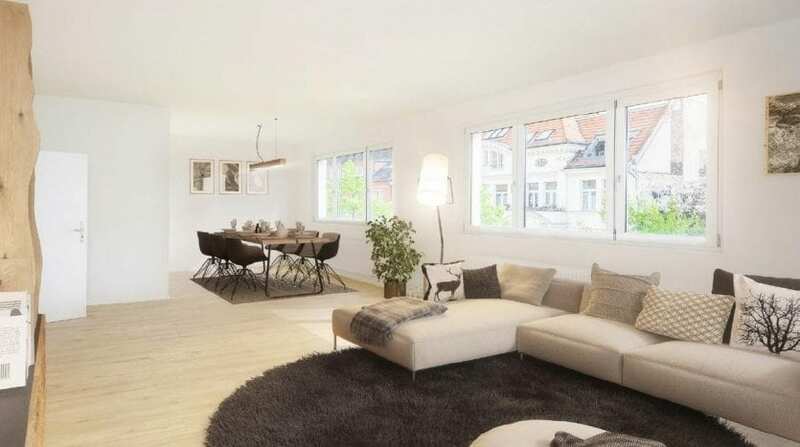 On your left, you will find a spacious living-room with an acess to the south-oriented balcony. 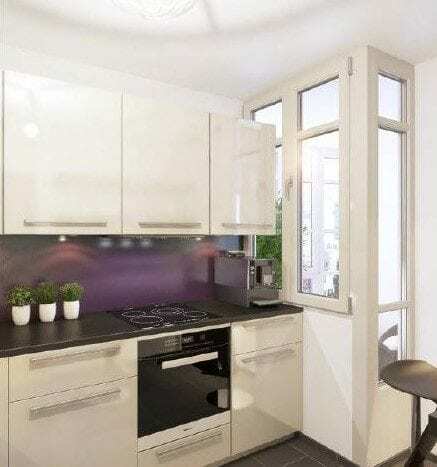 Finally, you will reach the kitchen, wich also has a west-oriented window. 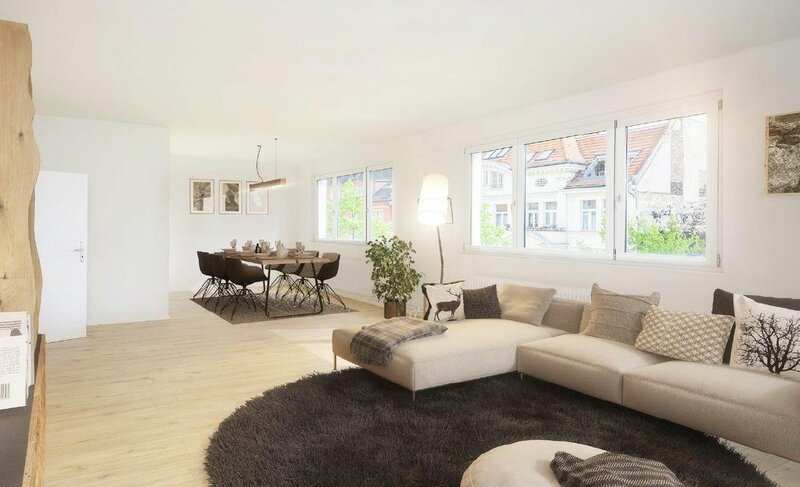 This apartment is perfect for single and couples, looking for a housing in the center of Berlin. 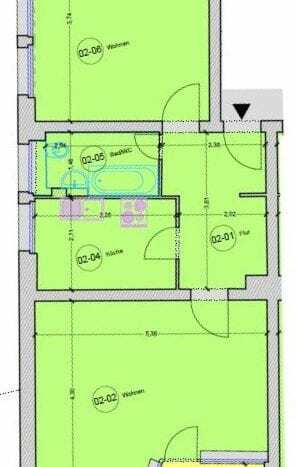 The selling price is 4.100 € / m². The building at No. 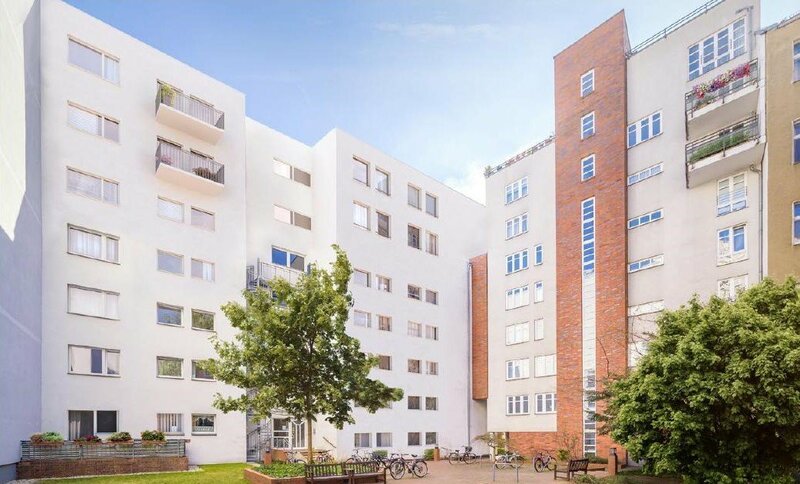 31 has been built in 1962 and houses 5 floors. The layout of the 5th floor will be redesigned and depending on government permits a 6th floor may be built. The construction provides 19 apartments. Each residential unit has its own balcony or terrace. The building also has a full basement and an underground parking. 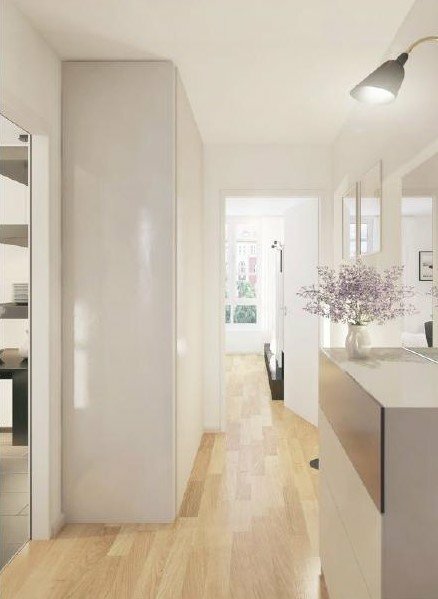 This apartment is part of a global project including the buildings at No. 31 and No. 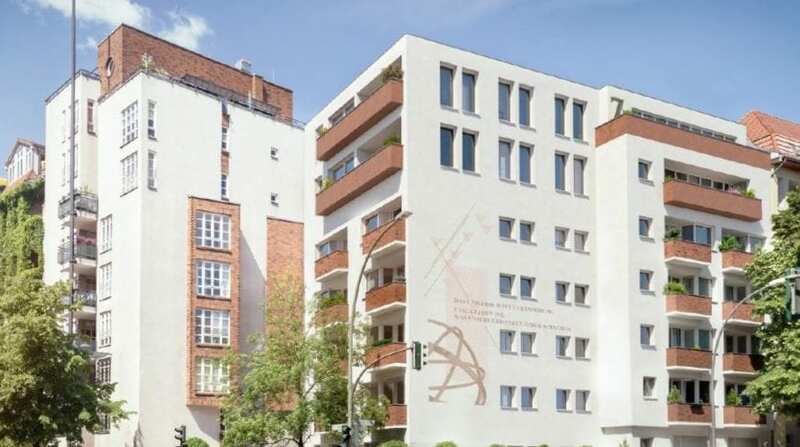 31a, at the corner of Düsseldorfer Straße and Konstanzer Straße. 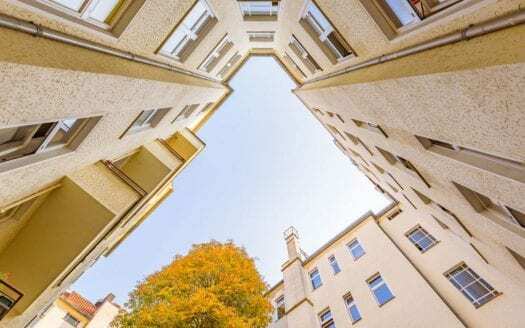 It provides 32 residential and commercial, unoccupied and rented units. The modern construction has a symetrical look mixed with detailed elements. 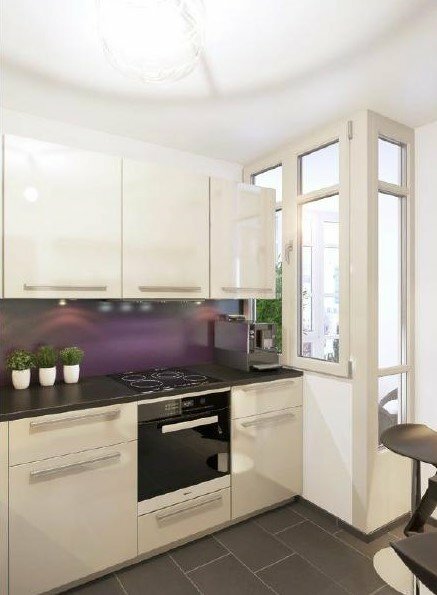 Residents will take advantage of an interior shared courtyard, houses areas for relaxing and playing such as numerous bicycle stands. 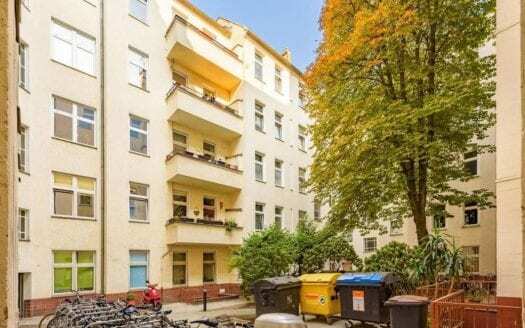 The apartment has a perfect location in the centre of Berlin City West, south of the Kurfürstendamm and between Olivaer Platz and Preußenpark. 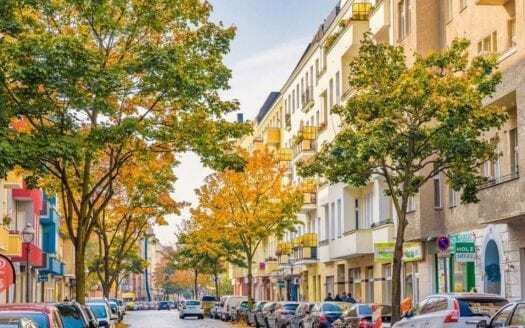 You will take advantage of the unique district of Wilmersdorf-Charlottenburg and its mix of old and new architecture. 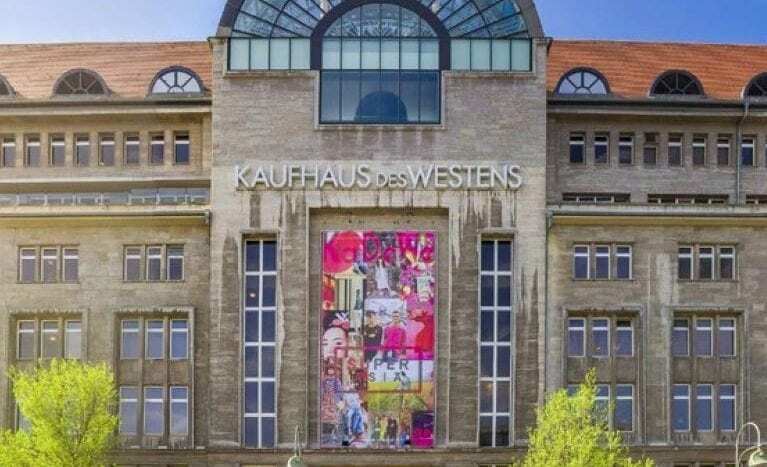 It is beloved for its cultural (Bikini Berlin, contemporary galleries and art collections) and culinary diversity (traditional places Benedict and modern food trends Monkey Bar), such as its economic dynamic. Indeed, this metropolitan area of Berlin proposes a high quality of life. 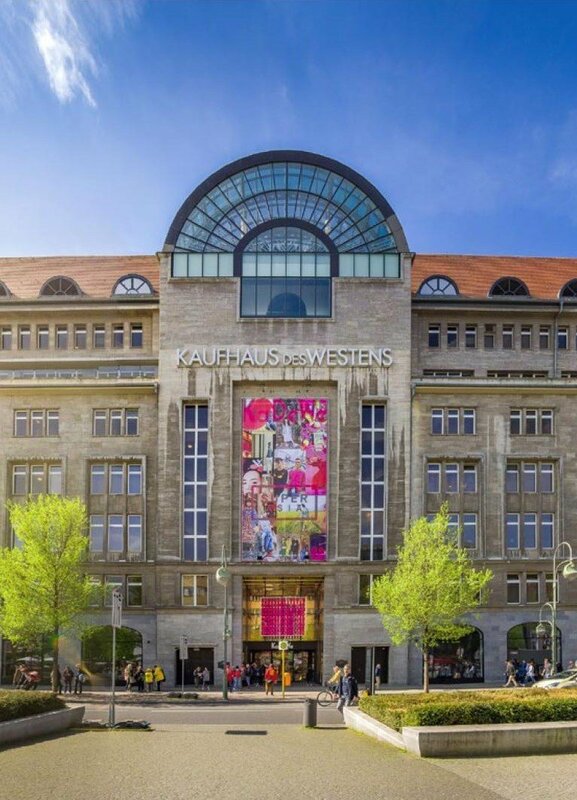 From the housing, you will reach the Kurfürstendamm and the well-known KaDeWe within 10 minutes walk. You will find a great deal of commodities to meet your daily needs (shopping, restaurants, working places). Grünewald with the Haval such as Teufelsberg a perfect recreational places for all. 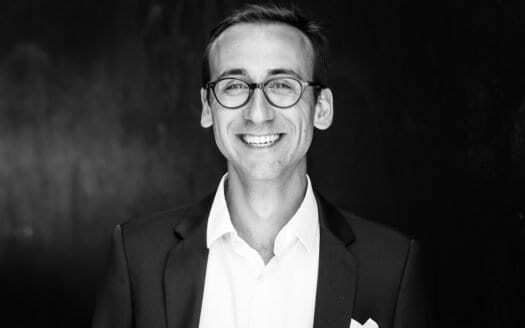 Agency fees of 7.14% (incl. VAT) on the purchase price. 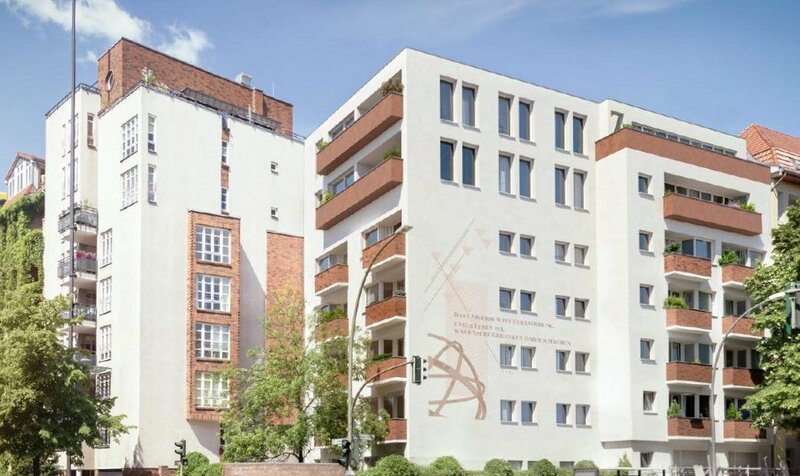 Contact us to find out more about this property or other opportunities in Berlin. Share your search criteria and receive the last offers via our newsletter.